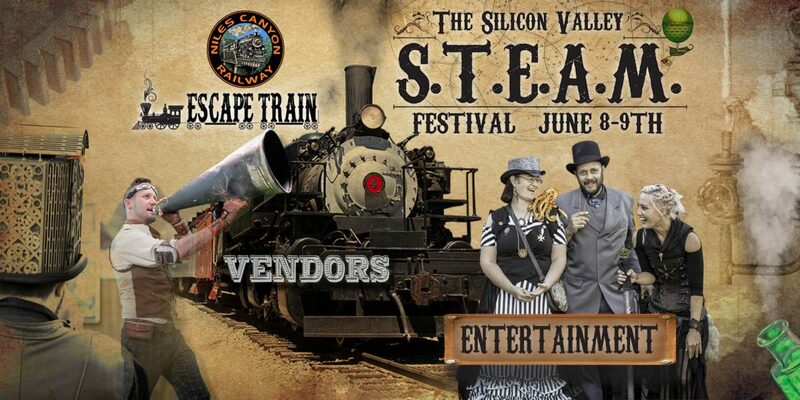 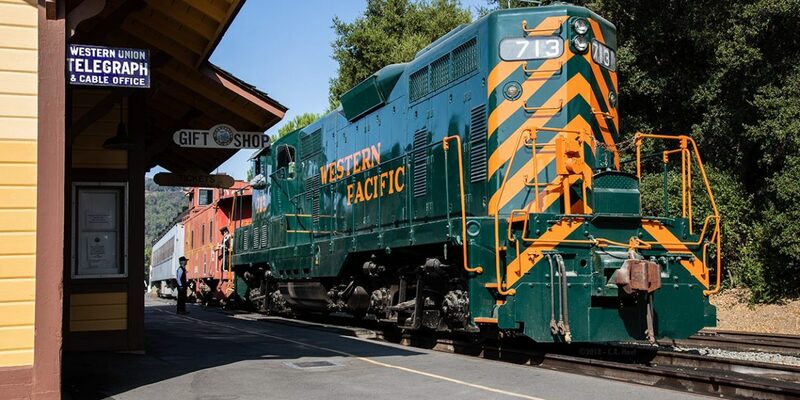 Niles Canyon Railway - A railroad museum where the exhibits come to life! 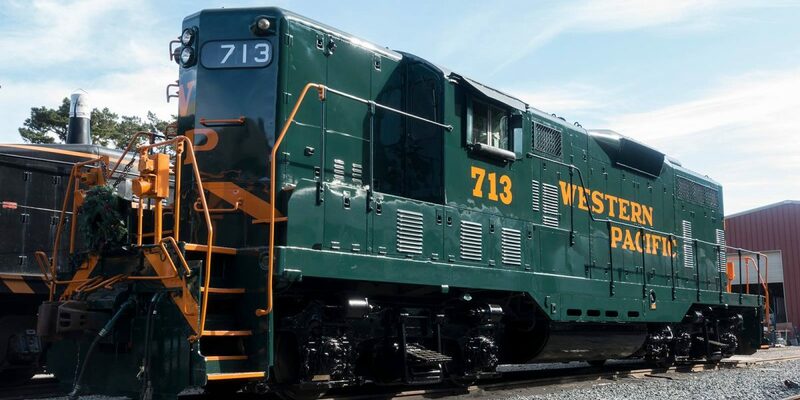 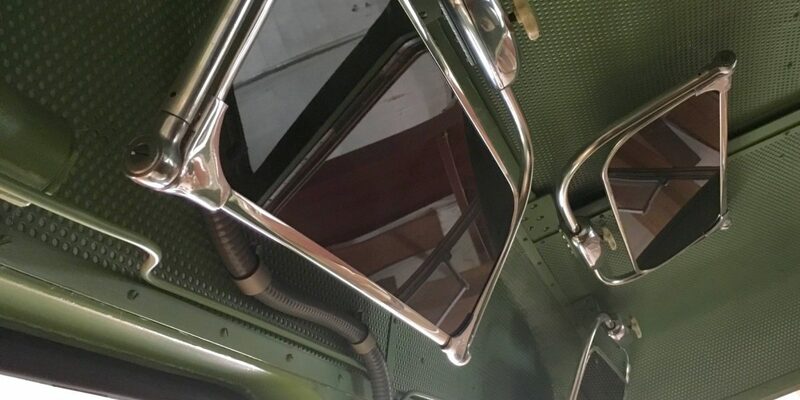 For a fifty-four-year-old custom-made German import locomotive being restored thousands of miles from its birthplace, that’s a reasonable question. 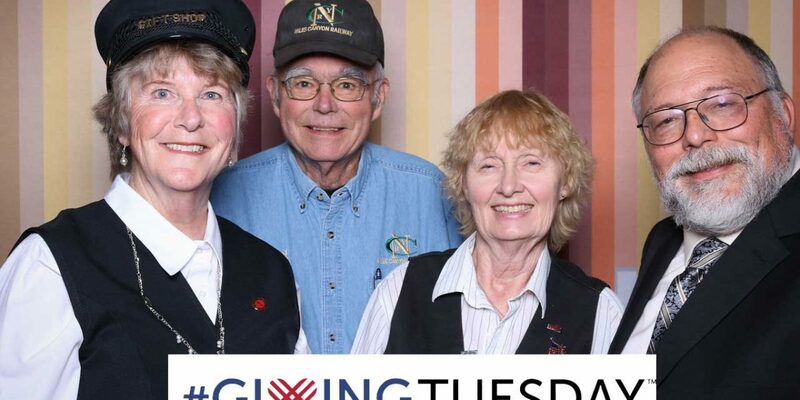 Become a member and enjoy special benefits. 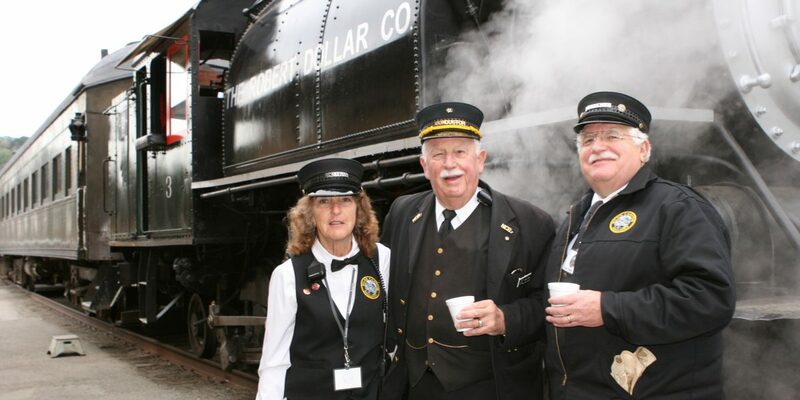 Help operate our historic railroad. 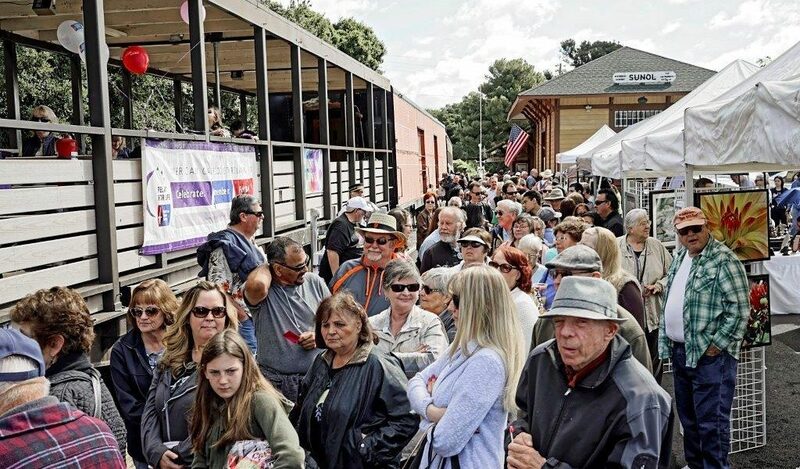 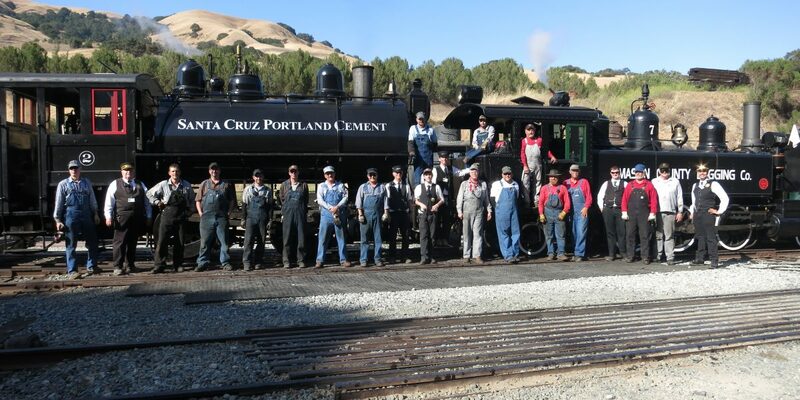 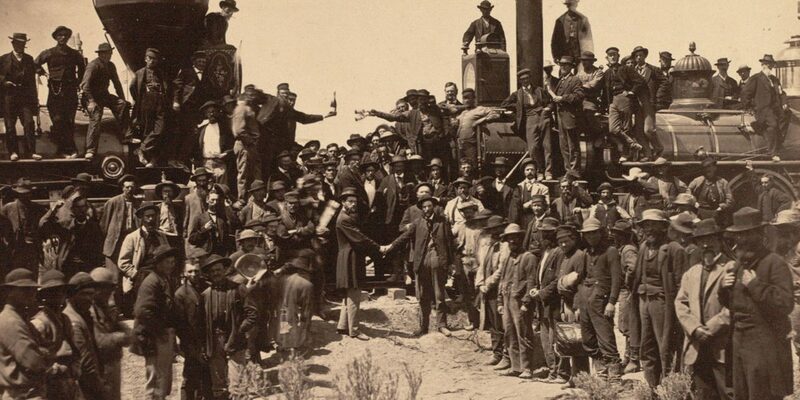 Help us preserve California’s rich railroad history.